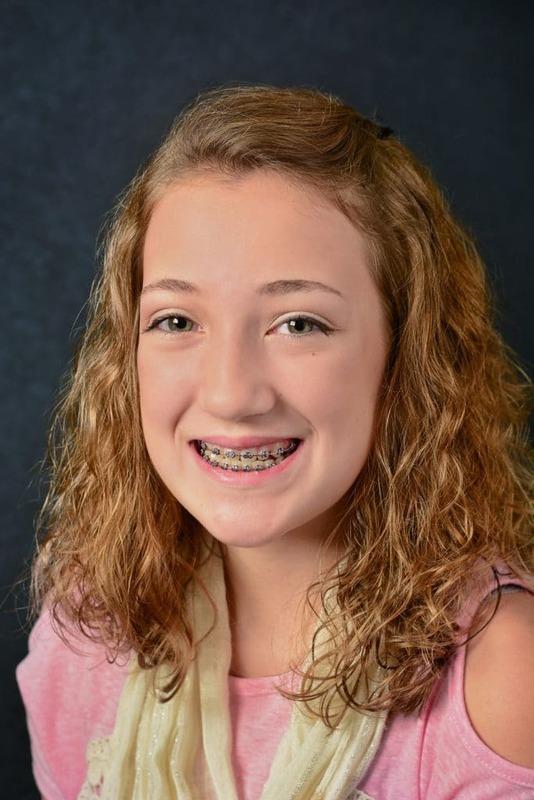 Affordable, quality braces for adults and children in Kansas City. Marx Family Dental makes getting braces and quality orthodontic care affordable for every family member who needs them. Early interceptive Ortho treatment resulted in ideal bite with no extractions required. 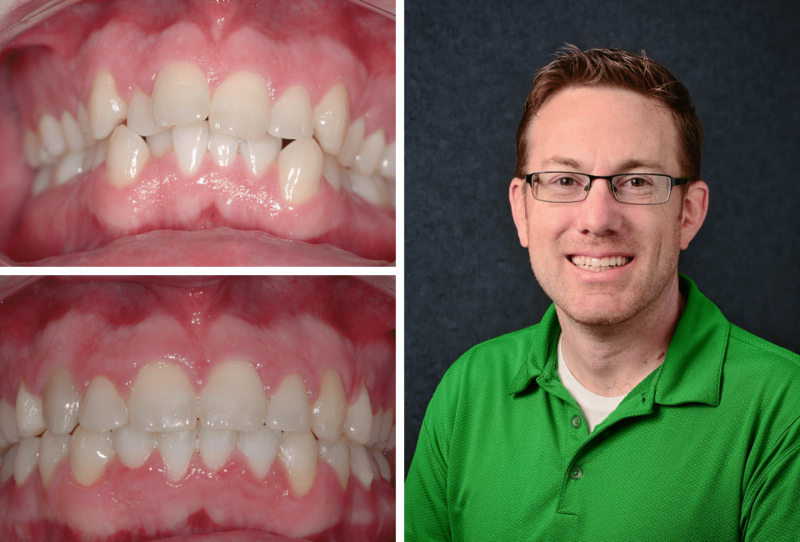 Dramatic change in the smile with modern orthodontic treatment. and clear aligners from Invisalign. With so many choices for orthodontic treatment it isn’t just for children anymore. “Whether child or adult, each patient wants a better smile and straighter teeth. 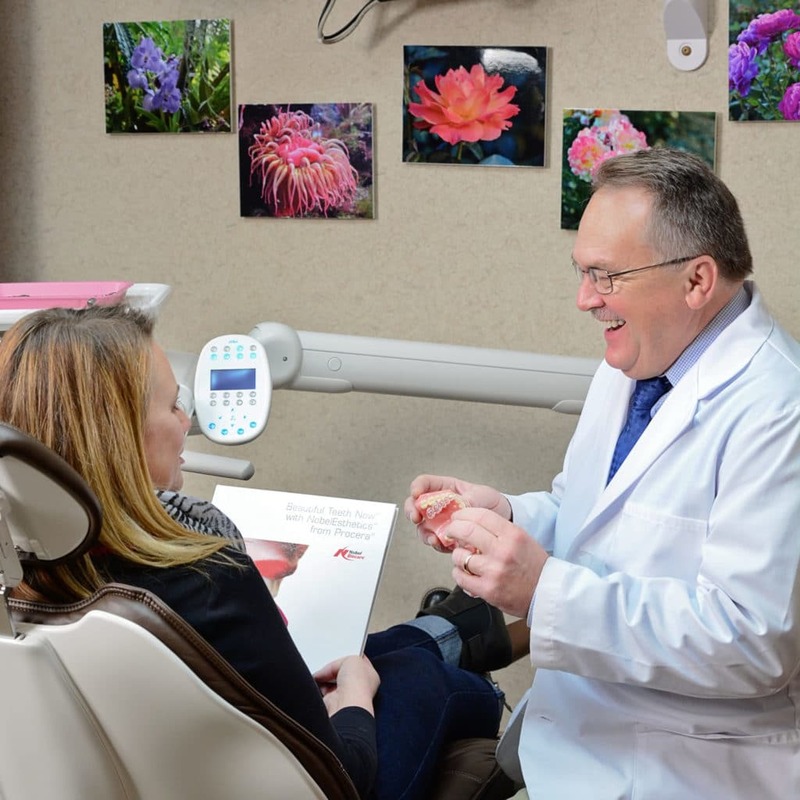 I always take the patient’s goals into consideration and often orthodontic treatment is their best choice,” says Dr.
“I love working with kids, watching their teeth move into better alignment and watching their confidence soar,” says Dr.
Marx. “If we can start fairly early with orthodontic care, we can almost always avoid having to remove permanent teeth, even in fairly crowded situations.” Children should have their first evaluation of their teeth alignment before 5 years of age. That does not mean that young children would have braces, but there are situations where early interceptive treatment can handle and possibly avoid orthodontic treatment in the future. Dr. Marx and Dr. Arjes have provided orthodontic care to hundreds of adults with often dramatic results. Orthodontics is no longer "just for kids". Because adults wish their teeth to be straighter and whiter but may not find braces appealing, there are options such as tooth color braces or Invisalign. 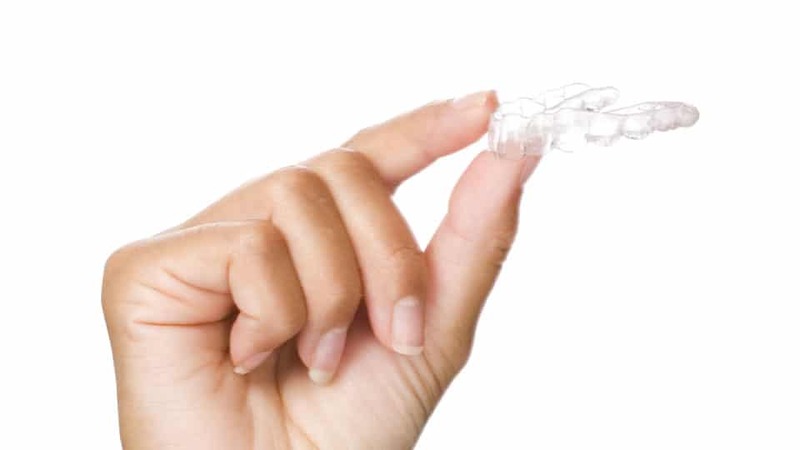 Invisalign technology is a series of computer generated clear forms or aligners that guide teeth gradually into place. With Invisalign there are no unattractive metal brackets and wires. Dr. Robert Marx, Dr. Emily Marx and Dr. Doug Arjes are certified providers of Invisalign orthodontic treatment. Notice: the following dentists in this practice are not licensed in Missouri as specialists in the advertised dental specialty of orthodontics. Dr. Robert Marx, Dr. Emily Marx and Dr. Douglas Arjes are General Dentists. Dr. Marx and Dr. Arjes have been providing orthodontic services for the patients of Marx Family Dental since 1993. They have helped hundreds of patients achieve beautiful, stable smiles.